Elite Garage Doors is a local family garage door repair company based in Aurora, CO and serving Denver and the surrounding area. We can install, repair, and tune up any make or model of garage door. We back our service with a two year warranty on all parts and labor. Our office hours are 7am to 10pm, but we’re available 24/7 for emergency and same day service. 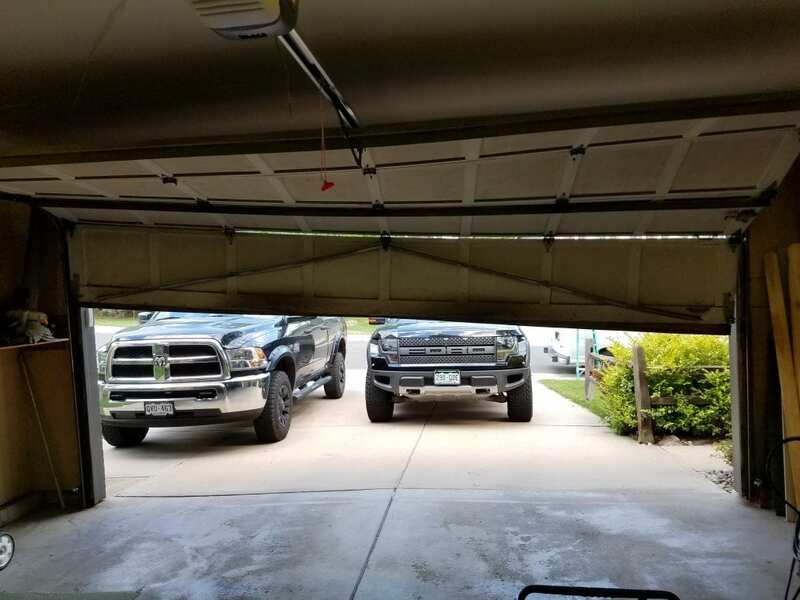 Your garage is useful when it’s working. You have a space to store things that don’t need to actually be in the climate-controlled parts of your home but you don’t want to be exposed to the elements. You can pull your car or truck in so you can enter and exit in privacy, security, and comfort, and you might even use the extra space for projects and exercise. 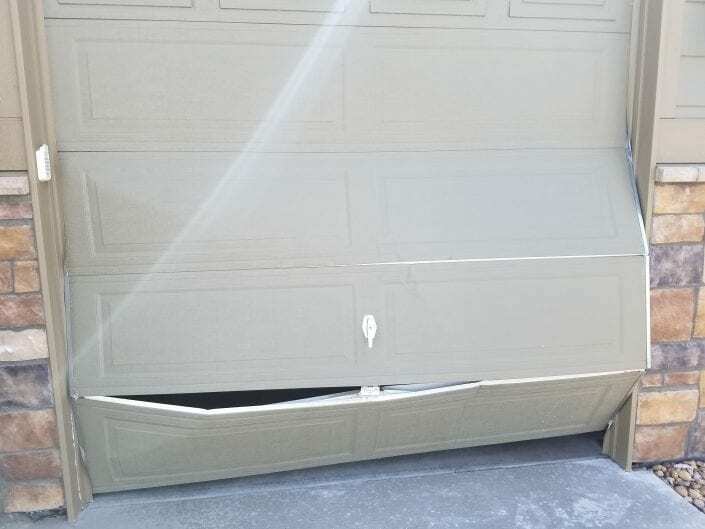 Still, there are times that your garage door doesn’t work, and depending on the circumstances, it might be an emergency. 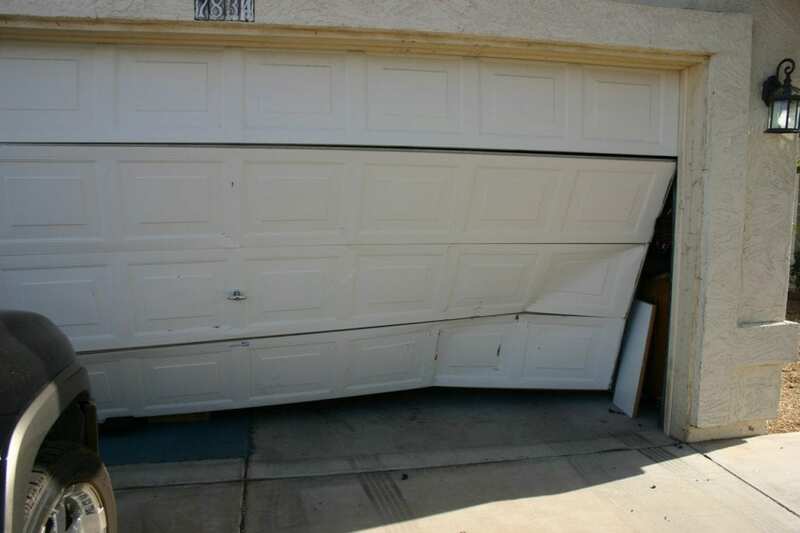 Keep reading to learn 11 common reasons you might need an emergency garage door repair. 1) Your sensitivity is not adjusted: Garage doors aren’t going to open if the sensitivity is either too high or too low, and this can happen in garages newly installed or older ones. If you need to reset the sensitivity, call an experienced professional. Elite Garage Doors can answer any questions you have in regards to your opener. 2) The springs got busted: If you hear them break, it might sound like a gunshot or a firecracker. Springs get rated for a set number of useful cycles, and they’re often the first component to fail. This is actually the primary reason that people call in garage door repair businesses or technicians. Never try opening a door with a broken spring. 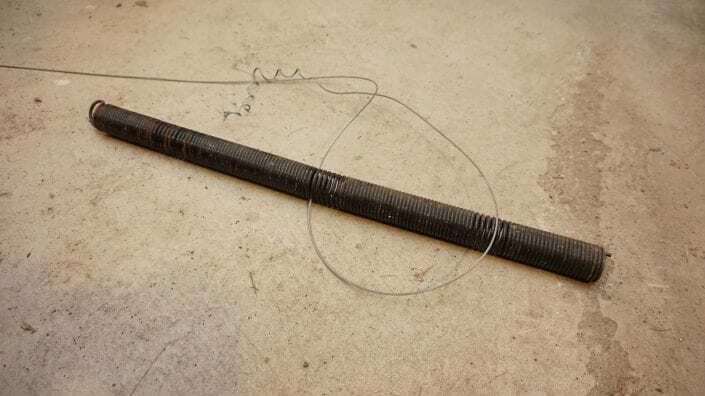 3) Cables popped or snapped off: Sometimes when a spring breaks, the results include the garage door cable snapping. That might cause damage to a car or your home’s walls, and it might even hurt you badly if you’re in the way. 4) The remote control is malfunctioning: If your garage door doesn’t open when you try the remote, there are four possibilities. First, you are just out of range. Second, the motor antenna might have a signal blockage or damage, so make sure it’s hanging down under the motor. Third, if the door still opens from a wall switch, your remote might need a new battery. Fourth, if all else fails, reprogram the remote. 5) There’s a disruption to the operator power source: Someone in your home, or even a guest, might unplug the power source. Also make sure the cords were not chewed into by an animal, or cut or damaged in another way. You might even need to verify the outlet is in working order. 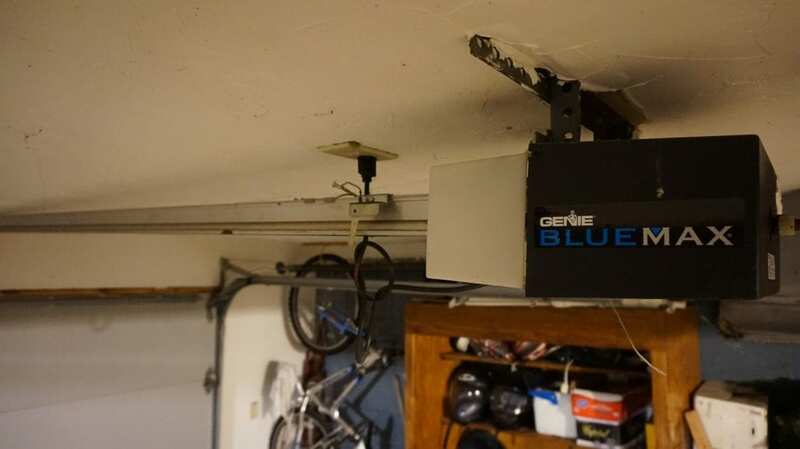 6) The photo-eye has a block: Most of the garage doors from the last generation have Sensors/Safety Eyes that detect people or objects that might block the door from going all the way to the floor or ground. It’s usually a half foot off the ground, with a pea-sized eye. It uses a laser the length of the garage. If that laser is interrupted, it cuts off the signal for raising or lowering the door. These can get blocked from dust and dirt, although leaks and rainstorms might also damage the photo-eye. The attached cord might also suffer damage. 7) The door is off-track: An off-track door doesn’t slide properly. Look for smooth rolling along metal tracking, and check tracking for obstacles, gaps, bumps, and bends. Also, listen to the progress of the door for friction and squeaks. Are there changes in speed or is it getting stuck in certain spots? Those might be misaligned sections of track. 8) Unseen obstacles: Anytime a garage door experiences contact with an obstacle, it automatically reverses itself. 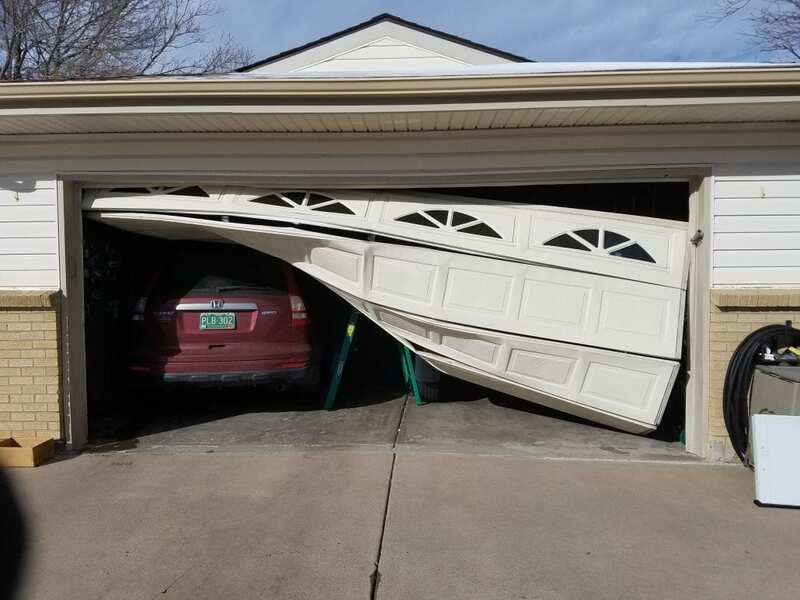 If you see your garage door close partly but then go back for no obvious reason, then you should check and clean the tracks to dislodge or wipe away debris, trash, dirt, or rocks in the way. 9) The door is locked: This might just be user error, but not if you’re the one that locked it. Someone might have done it by accident or thinking they knew what they were doing. What’s worst is when it’s locked and the lock is broken. 10) The ‘disconnect’ was switched: All garage door openers come with disconnect switches, cords, or knobs that let you manually work the door when you don’t have power. Make sure yours isn’t accidentally disconnecting the motor. 11) The limit setting might need adjusting: If the door does close, but immediately pops back open, then you might need the limit settings checked. It’s the mechanism that determines just how far the door must move in order to close properly. With off settings, the door might hit the ground even before the opener thinks that it should, meaning it assumes an obstacle is present and it starts an automatic backtrack to avoid damage. Consultation with your owner’s manual and trial or error might get this setting right. Now that you know 11 common reasons you might need an emergency garage door repair, you can keep an eye out for them, lest you ever fall prey yourself. 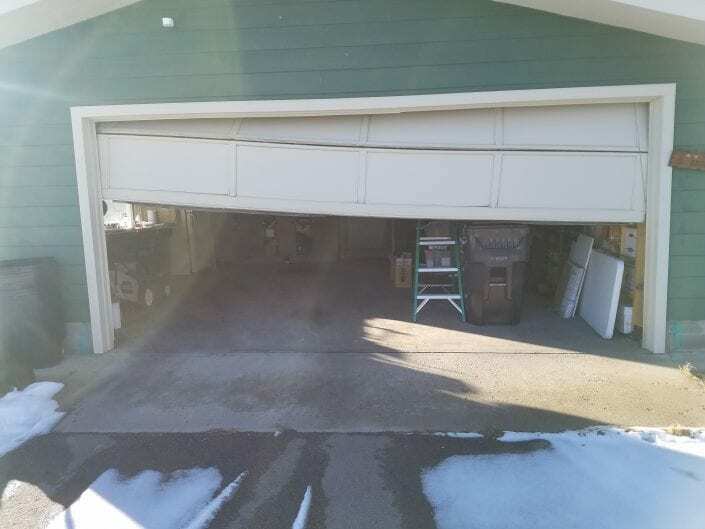 Depending on which one it is, you might have the tools, parts, and skills to deal with it yourself, or you might need to call in an emergency garage door repair service. Have a professional you trust in your smartphone contact list so you can get help quickly. The right technician can restore the security, functionality, and safety of your home while helping you resume your day that’s already gotten interrupted. Having said all that, these are also things you can often check and verify on your own while your garage is still in a functional state. The right inspections and maintenance done on a regular basis can do wonders in preventing these situations from happening to you, so you can save yourself the stress, time, and money of emergency repairs later on. If you’re not comfortable doing such inspections yourself, paying a technician to do them is obviously an investment more than an expense. For repairs, service, and tune ups in Denver and the surrounding area, call Elite Garage Doors at 720-408-5050.